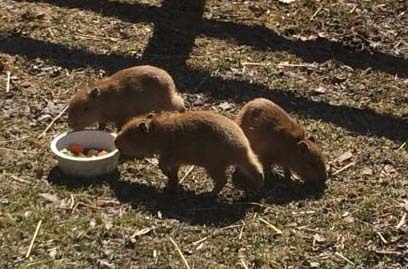 Capybara Pup Names Announcement Party! 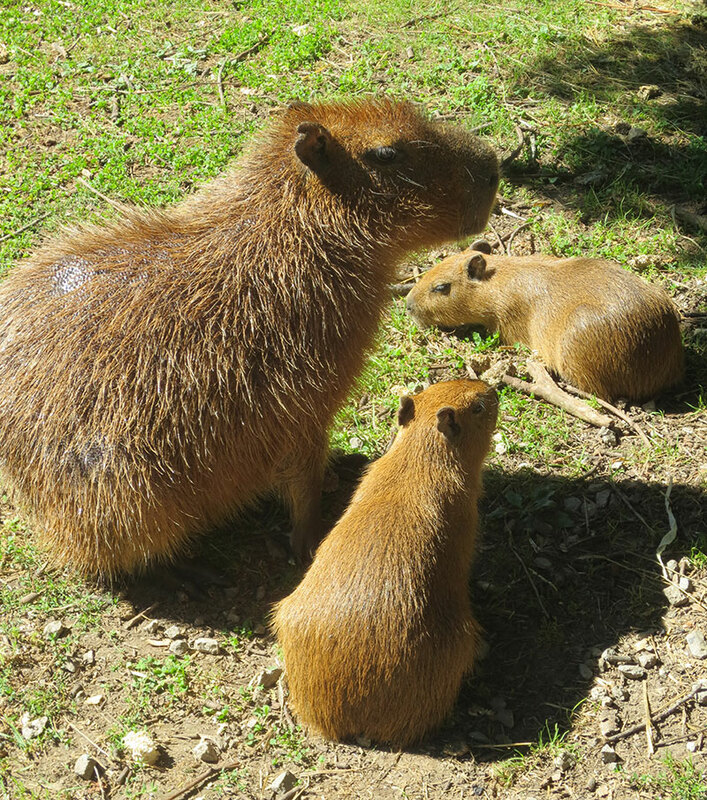 TORONTO – June 17, 2017 – The two capybaras, dubbed Bonnie and Clyde, which escaped from their pen in High Park Zoo in May, 2016 and spent weeks on the lam before being caught have expanded their family. Three pups, born in February, are healthy and doing well – and are looking to be named. Friends of High Park Zoo would like to thank all those who submitted their suggestions during our campaign this spring; over 12,600 names were received. A shortlist consisting of ten trios was finalised, and the public was invited to vote on its favourite trio online at www.highparkzoo.ca or in person at the Zoo. Voting on this shortlist will close at midnight on Monday, June 19. The chosen names will be announced on Saturday, June 24, at noon as part of a celebration at the Capybara’s Pen at High Park Zoo. You are invited to join us for refreshments! High Park Zoo is open daily from 7am to dusk, with free admission. During weekends between April and October, inclusive, the Llama Pen is open from 11:30 am to 2 pm so that visitors can, for a small donation, feed and pet the llamas. At 124 years old, High Park Zoo is one of the oldest Zoos in North America, and is currently in need of capital improvements. Friends of High Park Zoo is undertaking a Master Plan to guide future improvements to the Zoo, including the Llama Pen, the Capybara Pen, the aviary (home of the now-famous Toronto Peacock and his family), along with the other animal pens and visitor areas. 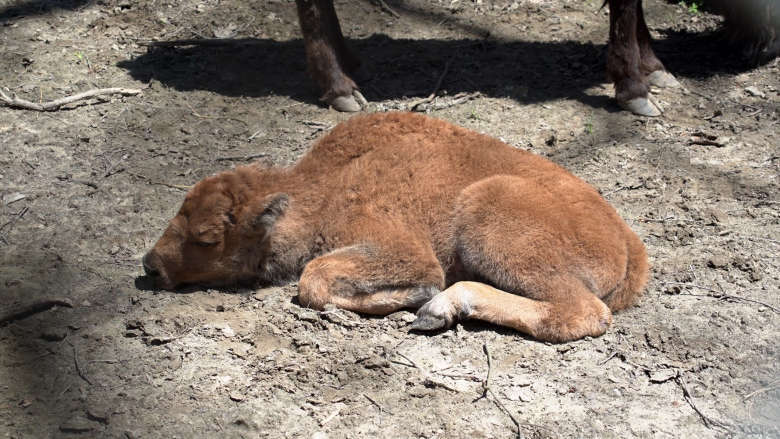 Donations may be made online, by mail or at the Zoo donation stations. Donation instructions are located at online at www.HighParkZoo.ca/participate. All donations of $10 or more through the Toronto Parks and Trees Foundation (directed toward High Park Zoo) will receive a tax receipt. Your ticket for the: Capybara Pup Names Announcement Party!